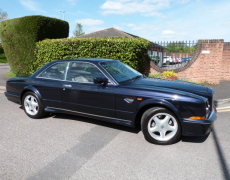 2000 Bentley Continental R Mulliner Wide Body Only 29,000miles with 2 Previous Custodians Presented in Stunning Special Order Amethyst Blue with Cotswold Leather Contrasted with French Navy Dual Tone Dash and Steering Wheel.Matrix Grill,Sports Pedals,18” Alloy Wheels very good tyres,Lambswool Overugs,2 Umbrellas,Full Bentley & Specialist Service History 23 stamps in Book with Lots of Invoices showing All The Correct Maintenance Having Been Completed including Recent Hydraulic Service.A very Genuine Rare Car in Outstanding Condition .These Cars are now very sought after and values going through the roof . 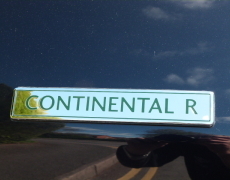 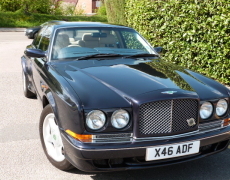 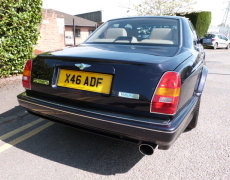 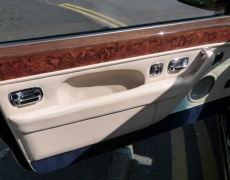 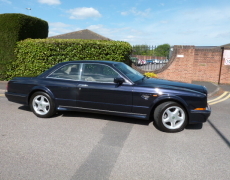 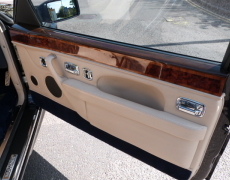 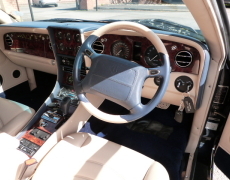 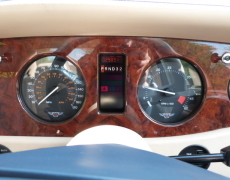 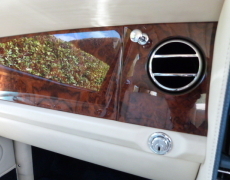 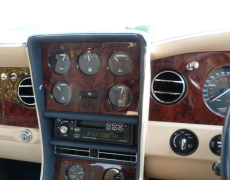 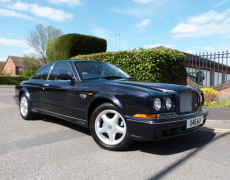 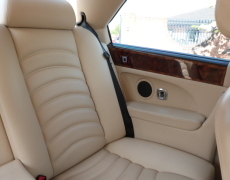 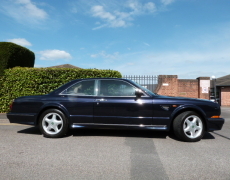 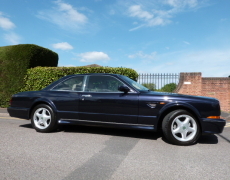 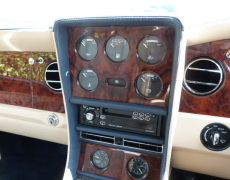 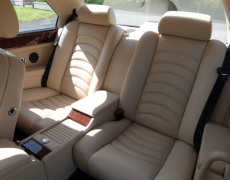 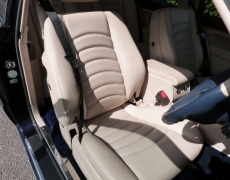 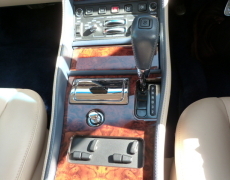 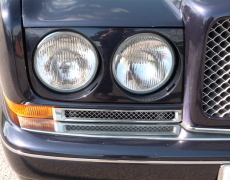 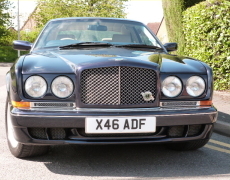 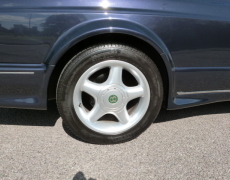 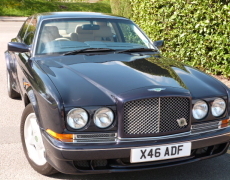 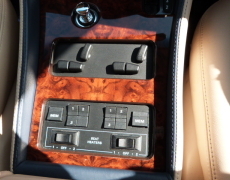 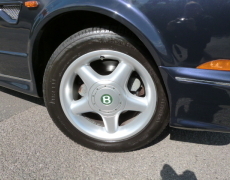 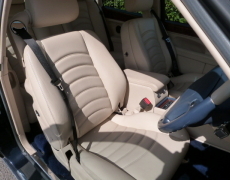 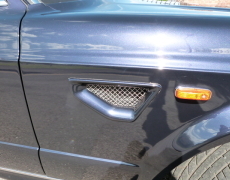 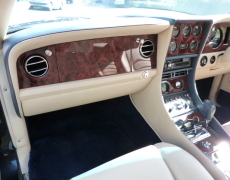 The Continental R Mulliner model range, offered from March 1999, was introduced at the Geneva Motor Show. 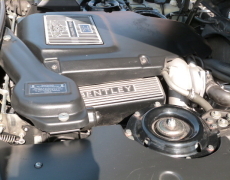 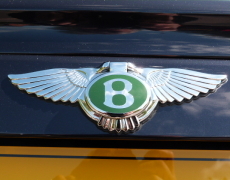 The Bentley Continental R Mulliner was equipped with the most powerful engine after the Continental T. This engine had a power output of 420 hp (313 kW) and a maximum torque of 650 lb·ft (881 N·m). 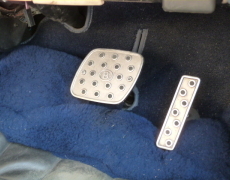 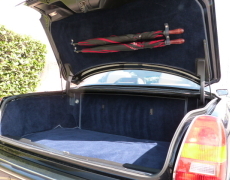 The car could be pushed to a top speed of some 170 mph (274 km/h). 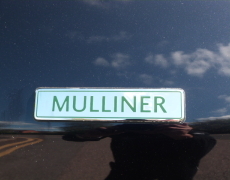 0-60 mph (97 km/h) times dropped to 5.6 seconds, Not that you would ever drive this Gentleman Carriage that way because not only is this a Mulliner but also a widebody specification which makes it super rare, the Continental R Mulliner was born out of the need for the longer leg room space offered in the R. The T was 4 inches shorter and this one with the widebody spec gives it such a road presence with its elegant lines.. A total of 194 Continental R motor cars had the 420 engine some of which were also wide body cars. 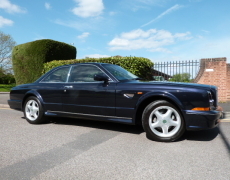 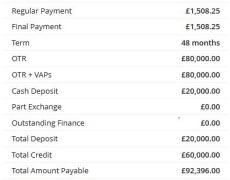 If you would like to know more about our Bentley Continental R Mulliner Wide Body Coupe, please complete the form below and we'll be in touch.